Cariloha introduced its first bamboo phone covers this week, adding to the variety of quality bamboo goods offered in Cariloha’s full-bamboo retail stores worldwide. Salt Lake City, Utah – Keep your technology in touch with nature and express your unique style with Cariloha’s sleek, light-weight, durable bamboo iPhone covers. These distinctive, eco-friendly bamboo phone covers are sure to draw as much attention as the iPhone themselves. These days, phone cases come in almost every color, style and design imaginable. But, there’s nothing quite like a phone case made of bamboo. This solid, bamboo protective case calls attention to your eco-friendly side, connecting with your love of everything cool, hip, and green. Feature – Made from beautifully crafted genuine bamboo. Feature – Compatible with iPhone 4 and 4S. Feature – Available in two colors: black and white. Feature – Form fit feature covers back and corners, to allow you to keep the same tactile feel on the screen. Attribute – Extremely slim profile, with a one-piece snap-on design; showcases more of your iPhone 4 and 4S. Attribute – Durable; protects your iPhone from scratches and dents. Attribute – Cut-out back for camera and full access to all other buttons and ports. Benefit – At just $24, these are priced in-line with ordinary, plastic iPhone covers – even though they’re amazingly unique – not to mention sustainable and more eco-friendly. Benefit – Dress up your phone with an eco-friendly look and feel. Cariloha bamboo phone covers feature a thin silhouette that makes your phone look cool. They have an impact-resistant, hard bamboo shell that covers the back and sides of your phone, while protecting it against impacts and falls. The bamboo cover’s smooth finish makes it simple to slide your phone in and out of your pockets, purse or bag. Thanks for asking, Jessica. 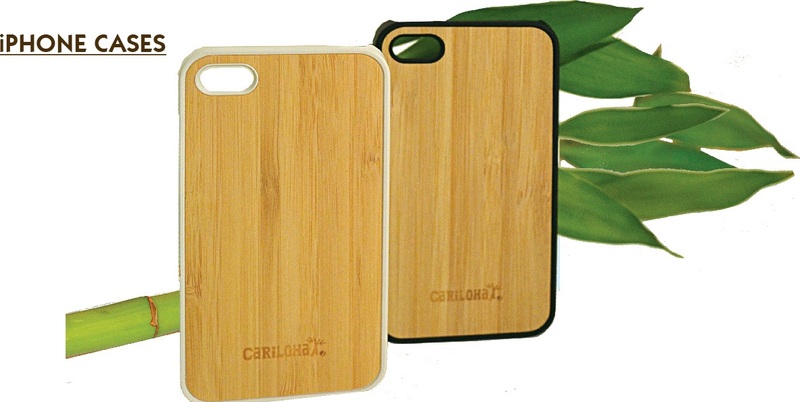 For the time being, the bamboo iPhone covers are only available in our Cariloha stores. 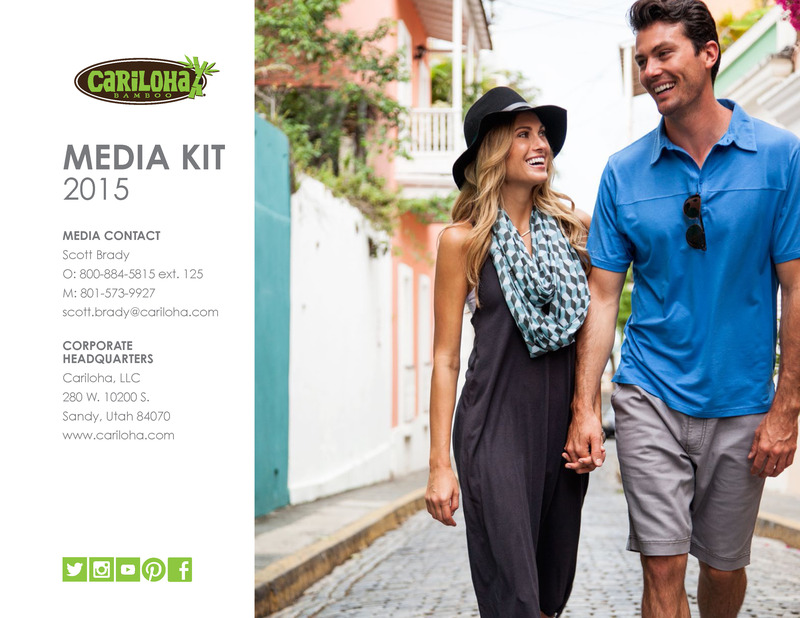 They will be available on Cariloha.com within the next couple months. Thanks. Where r the cariloha stores ?